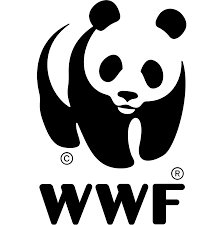 Orangutan Foundation International (OFI) is a nonprofit organization dedicated to the conservation of wild orangutansand their rainforest habitat. OFI also supports research on orangutans and forests, education initiatives, both local and international, and brings awareness concerning orangutans wherever it can. 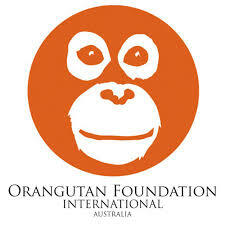 OFI is profoundly committed to the welfare of all orangutans, whether captive, ex-captive, or wild. Help save the orangutans from extinction. Subscribe to the Activist Newsletter and support your favorite social movements.